HEALTH: 12 Foods Reduce the Effects of Arthritis! - Something New Everyday! Home health HEALTH: 12 Foods Reduce the Effects of Arthritis! HEALTH: 12 Foods Reduce the Effects of Arthritis! Recent studies have shown that inflammation plays a role in osteoarthritis. And although there is no diet cure for this disease, researchers are confident that what we eat can have an impact on joint health. Certain foods have been shown to fight inflammation, strengthen bones and boost the immune system. Here's a list of 12 foods you should include in your diet to reduce the effects of arthritis. Here's some fin-tastic news! 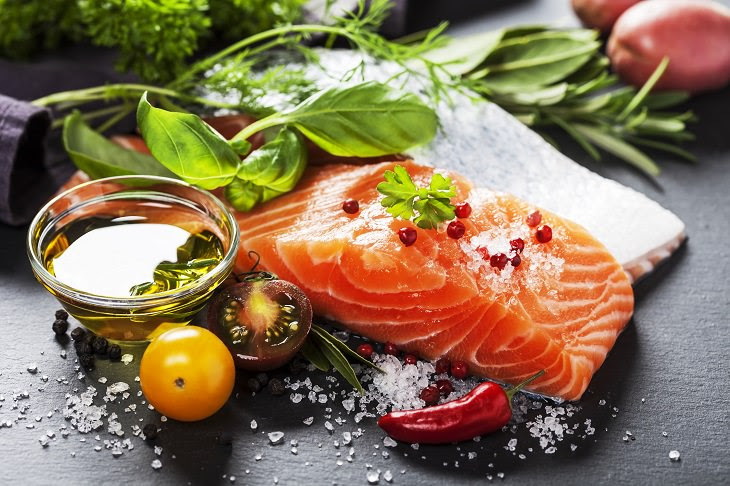 According to research conducted at Stockholm's Karolinska Institute and Hospital, eating fatty fish just once a week can halve your risk of developing rheumatoid arthritis. Certain types of fish, particularly salmon, tuna, mackerel and herring, are packed with inflammation-fighting omega-3 fatty acids. To reap the benefits, experts recommend at least 3 to 4 ounces of fish, twice a week. Besides being low in fat, high in protein and a good source of fiber, soybeans are packed with inflammation-busting omega-3 fatty acids. 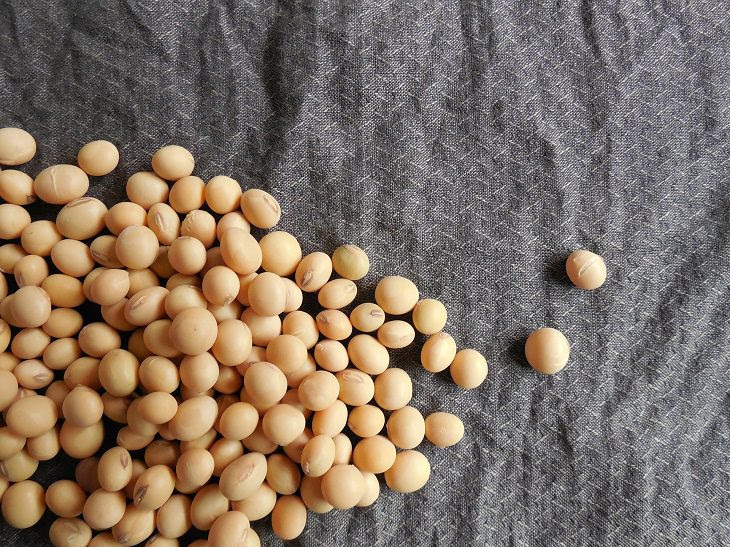 Opt for tofu or edamame beans to stock up on the healthy benefits of soybeans. 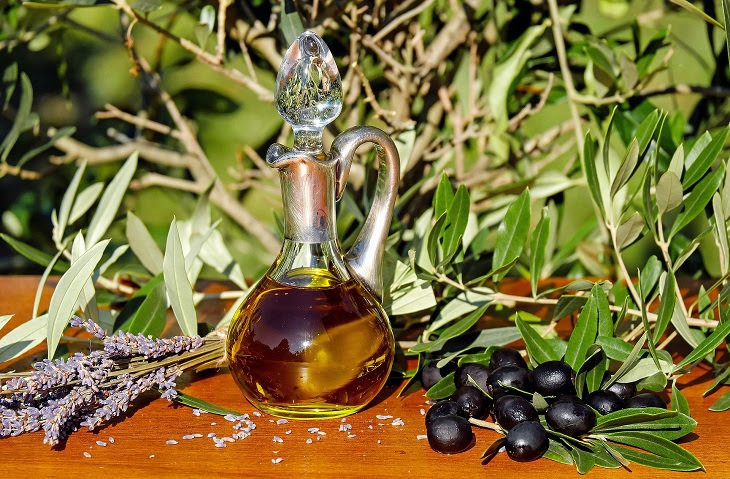 There are countless ways olive oil can boost our health. One of its benefits lies in the compound oleocanthal, which has properties similar to non-steroidal, anti-inflammatory drugs. While stocking up on olive oil will certainly do you a lot of good, it's not the only vegetable oil with health benefits. Try avocado oil, which has been shown to lower cholesterol. Another great option is walnut oil, which has 10 times the omega-3 that olive oil has. 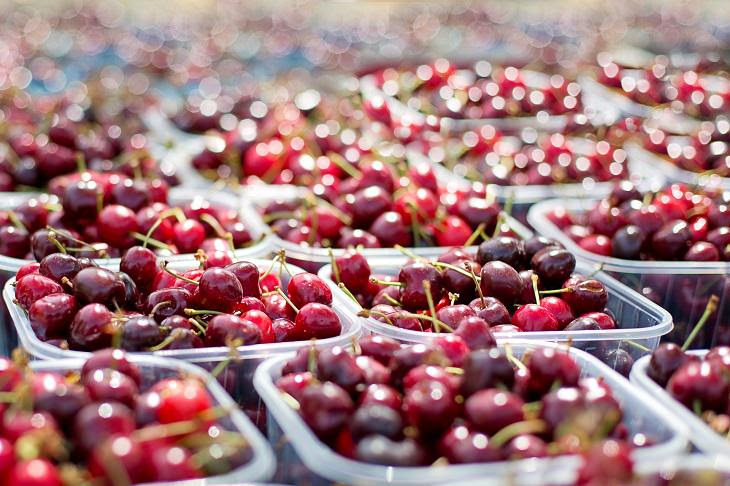 A number of studies conducted on cherries have shown that they may help reduce the frequency of gout attacks. The compound found in cherries - anthocyanins - have an anti-inflammatory effect. Besides cherries, you can also stock up on other red and purple fruits like strawberries, raspberries, blueberries and blackberries. 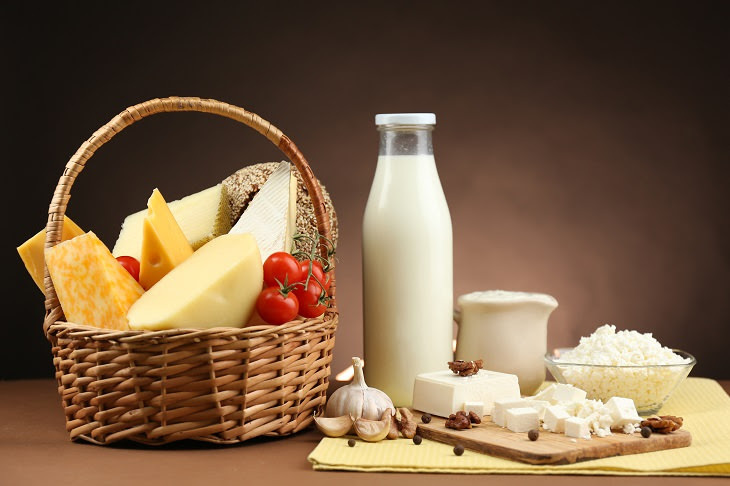 Milk, yogurt and cheese are a good source of calcium and vitamin D - vital nutrients that are known to increase bone strength. Vitamin D has also been shown to boost the immune system. Furthermore, this nutrient is essential for calcium absorption. 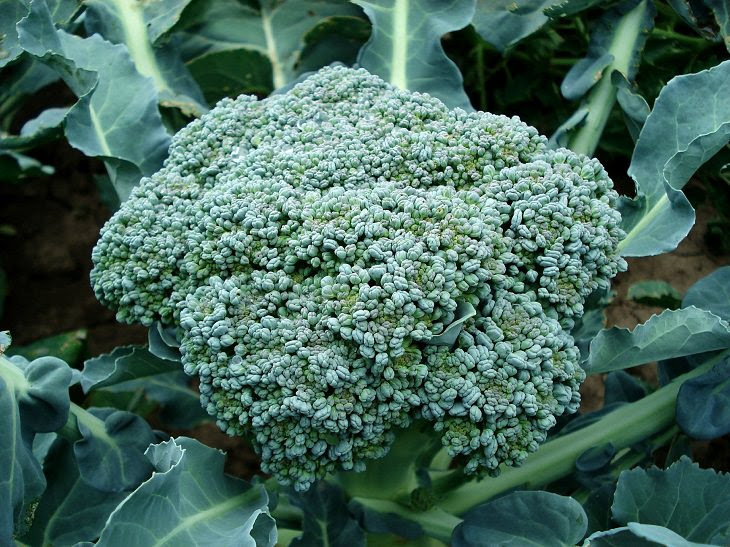 Leafy green vegetables are another alternative to dairy products - and are rich in both calcium and vitamin D.
Broccoli is a fantastic source of vitamin K and C. It also contains a compound called sulforaphane, which has been found to prevent or slow down the progression of osteoarthritis. Broccoli is also a good source of calcium, known for its bone-building benefits. Packed with polyphenols (micronutrients) and antioxidants, green tea is believed to reduce inflammation and slow cartilage destruction. 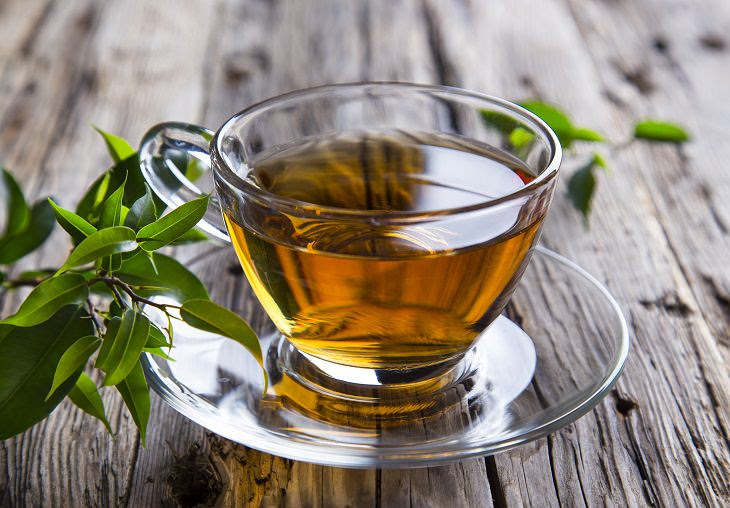 Another antioxidant in green tea, called epigallocatechin-3-gallate (EGCH), blocks the production of molecules, causing joint damage in people with rheumatoid arthritis. Research shows that getting the right amount of vitamins may prevent inflammatory arthritis and maintain healthy joints with osteoarthritis. 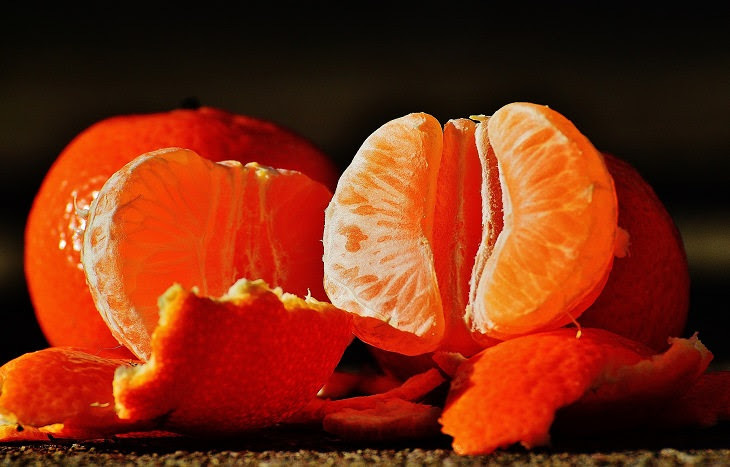 So, stock up on oranges, grapefruit and limes - all great sources of vitamin C.
Opt for whole grains as part of your daily diet as they have been found to lower levels of C-Reactive Protein (CRP) in the blood. CRP is a marker of inflammation, which has been associated with heart disease, diabetes and rheumatoid arthritis. 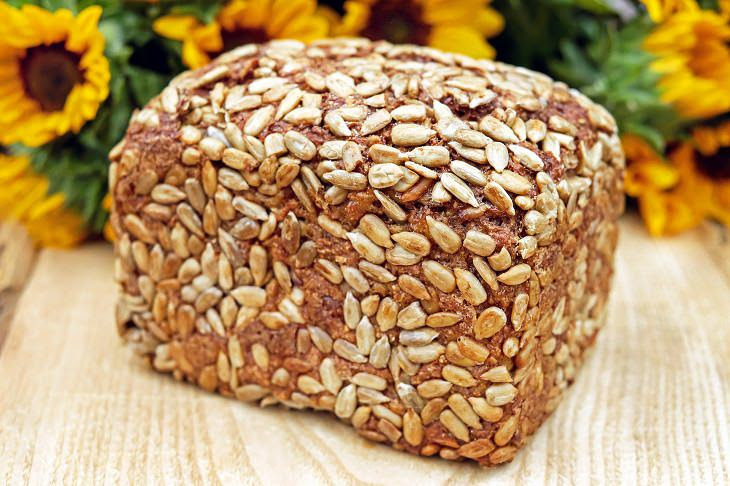 Opt for foods such as oatmeal, brown rice and whole-grain cereals. Packed with fiber, this essential nutrient found in beans helps lower CPR. Furthermore, beans are an excellent source of protein - important for muscle health. 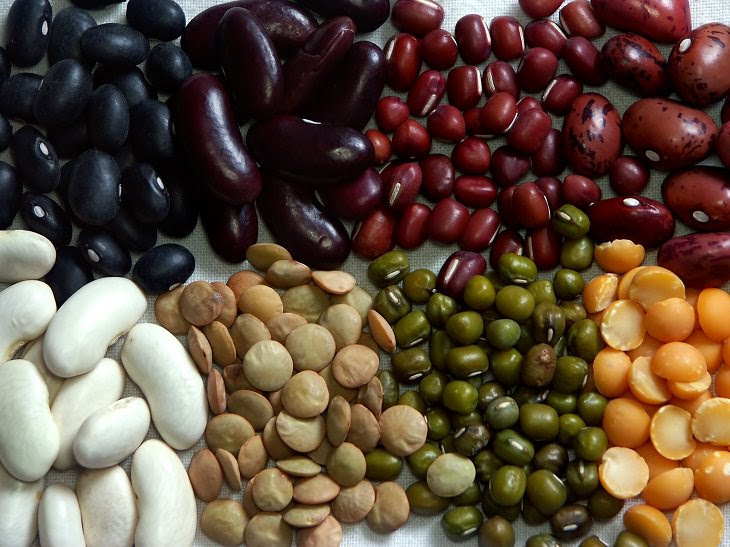 With such a variety of beans available, some are also rich in folic acid, magnesium, iron, zinc and potassium - all of which are essential for their heart and immune system benefits. Stock up on red beans, kidney beans and pinto beans in particular. 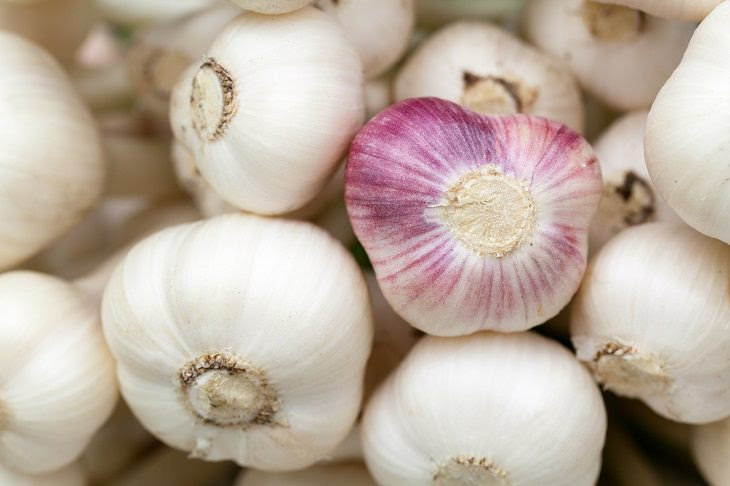 According to a number of studies, consuming foods from the allium family - such as garlic, onions and leeks - may reduce effects of early osteoarthritis. Furthermore, researchers believe that the compound diallyl disulphone found in garlic may limit cartilage-damaging enzymes in human cells. 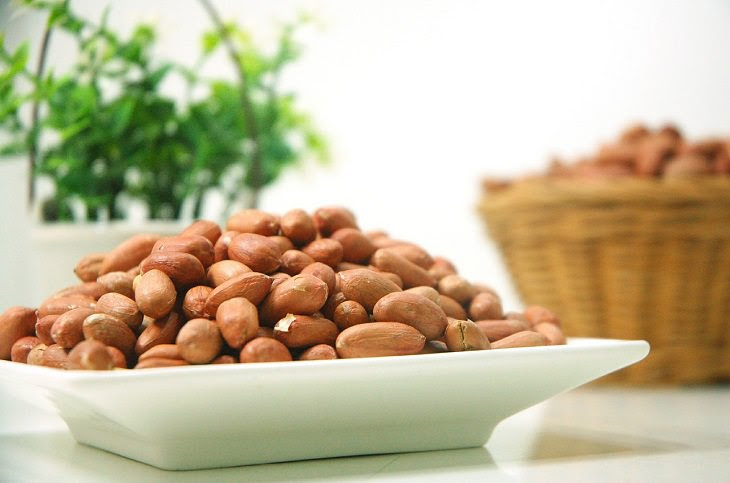 Nuts are a great source of protein, calcium, magnesium, zinc, vitamin E and immune-boosting alpha-linolenic acid (ALA). They are also rich in protein and fiber and have heart-healthy benefits. To reap the benefits of vitamin-packed nuts, opt for walnuts, pine nuts, pistachios and almonds.